Back On Market, Buyer FAILED to pursue Purchase: Seller Motivated! Bring ALL Offers! 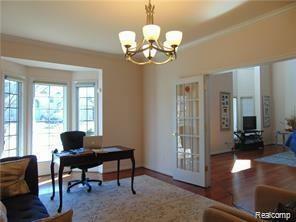 IMMACULATE CUSTOM BUILT HOME IN PRESTIGIOUS CHELSEA PARK COMMUNITY IN THE HEART OF WEST BLOOMFIELD. FEATURES INCLUDE APPROX. 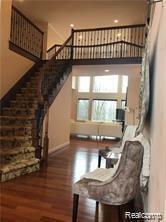 4500 SQFT OF LIVING SPACE AND 2000SQFT PARTIALLY FINISHED BASEMENT W/ WALKOUT ACCESS AND 2 BEDROOMS. 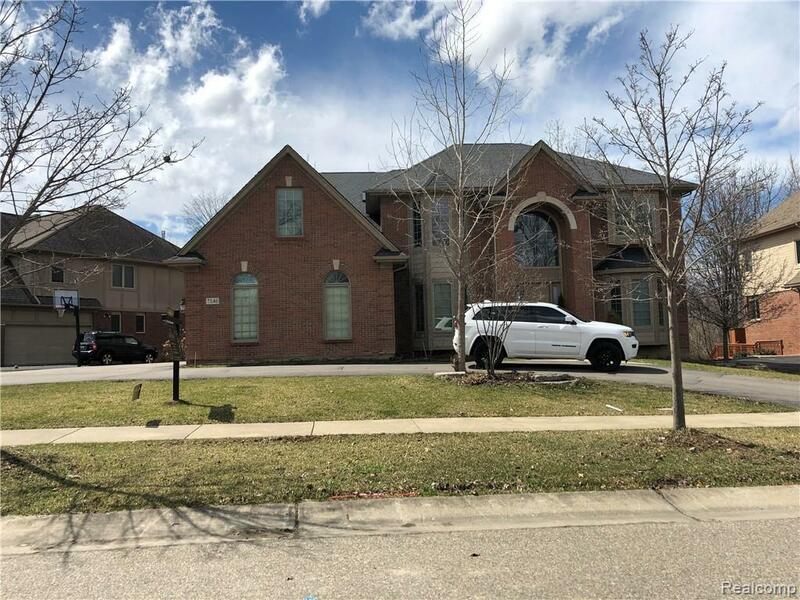 DRAMATIC HIGH CEILINGS, 2-STORY FOYER, HUGE LIVING ROOM WITH FLOOR-TO-CEILING WINDOWS WITH LOTS OF NATURAL DAY-LIGHT, OPEN FLOOR CONCEPT, BRAZILIAN CHERRY FLOORS, BEAUTIFUL OFFICE/LIBRARY WITH BAY WINDOW, FIRST FLOOR MASTER IN-LAWS SUITE, GOURMET KITCHEN WITH HIGH-END APPLIANCES AND CABINETRY. UPPER LEVEL INCLUDES AN EXTRA LARGE MASTER SUITE WITH SITTING AREA AND BONUS ROOM, FULL MASTER BATHROOM W/ JETTED TUB, WIDE BRIDGE OVERLOOKING GREAT ROOM, AND MANY MORE DETAILED DESIGNER FEATURES. A MUST SEE! Please Note: Taxes are NOT 100% Homestead, Buyer must claim 100% by May 31st, 2019 to prevent paying the 0% homestead rate, which is noted on the MLS ticket.